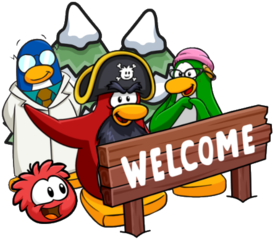 The new Penguin Style on Club Penguin Rewritten this month has sadly been delayed, but the team are planning to “hopefully” release it today (PST time). That being said, the administrator Joee has released a sneak peek of what is most likely something from the upcoming catalog! It isn’t quite known what it is, but here’s what was posted. It could be anything, from a chicken to a custom item! This catalog will have a new Item of the Month, so perhaps it’s that. I’m really clueless on what it is, but it does look pretty cool. 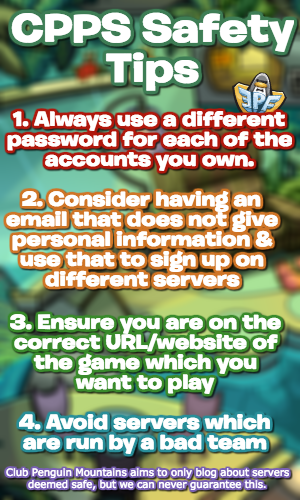 Thank you very much for reading, be sure to check back for more of the latest news and guides, including the catalog secrets when it’s out! I think that they’re considering removing specific dates from the newspaper in the future. Not too sure though. Probably, but I do hope it doesn’t mean we go a long period of time without updates!